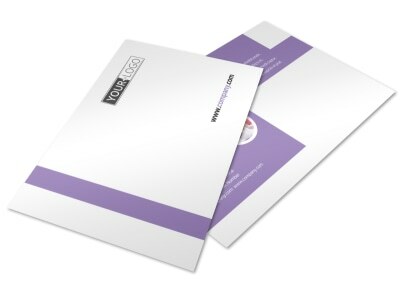 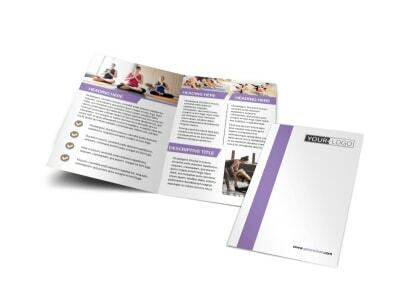 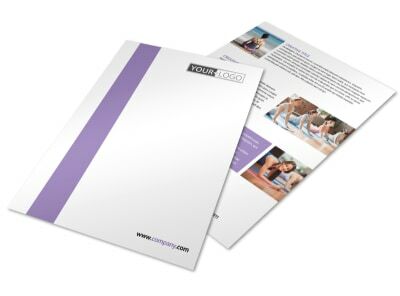 Customize our Yoga Studio Postcard Template and more! 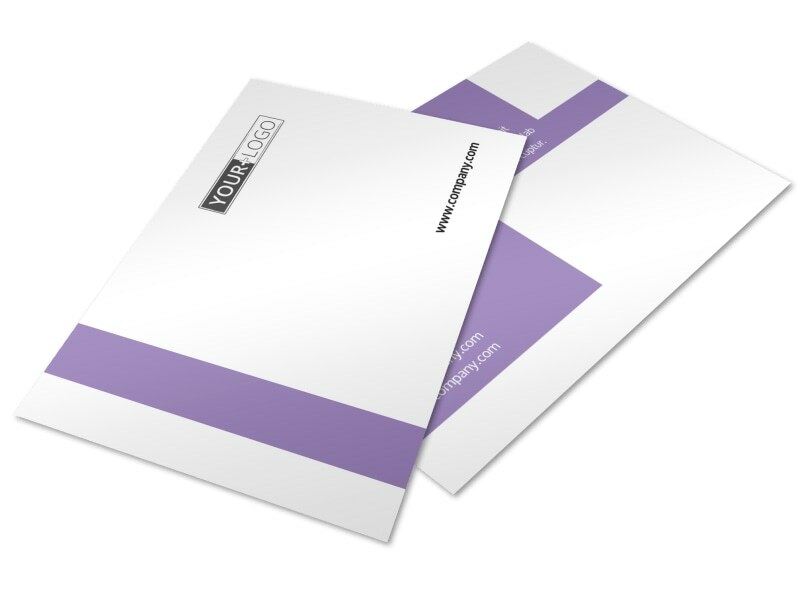 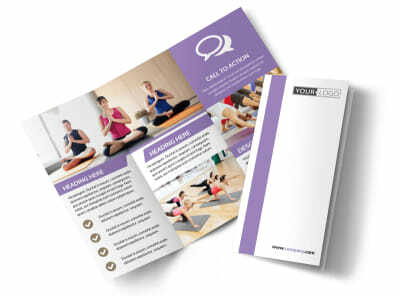 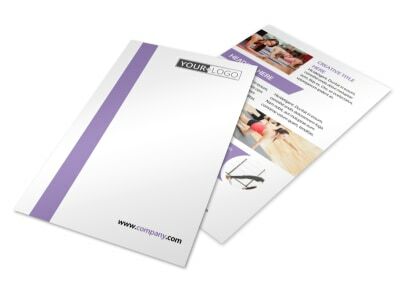 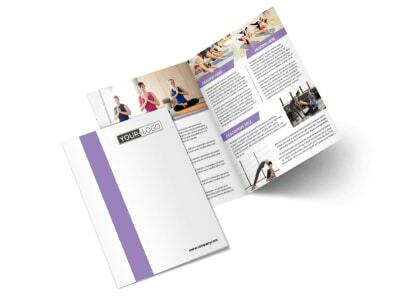 Get your message to the masses with yoga studio postcards customized to the hilt using our online editor. 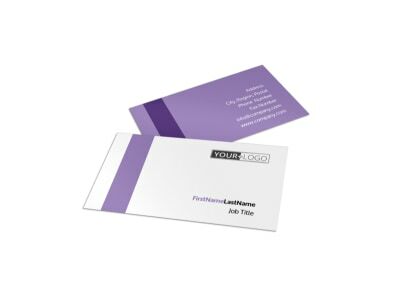 Select a template from the beautiful designs in our gallery, upload photos, graphics, or artwork of your choice, and then hone your design with text, colors, fonts, and other customizations. 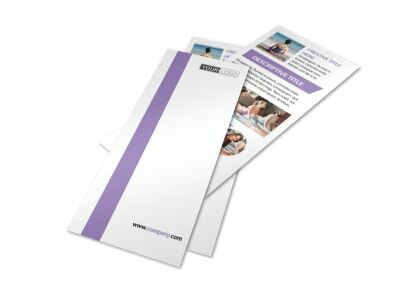 Print from your location with just a mouse click or two, or send your design to our printers for professional printing service.